Eats & Retreats features a curated portfolio of Indonesia private luxury villas & vacation rentals to rent for individuals, couples, friends, families & large group holidays. We work directly with property owners to guarantee the best price. We also provide a book-now service with a 72 hour free cancellation period. Located near the beach in Canggu, Bali. Villa Kalyani is a balinese villa in Indonesia. Located near the beach in Seminyak, Bali. Villa Adasa is a balinese villa in Indonesia. Located near the beach in Seminyak, Bali. Villa Shambala is a balinese villa in Indonesia. Located near the beach in Seminyak, Bali. Villa Jemma is a balinese villa in Indonesia. Located near the beach in Umalas, Bali. Surya Damai is a balinese villa in Indonesia. Located near the beach in Seminyak, Bali. Villa Lilibel is a balinese villa in Indonesia. Located near the beach in Seminyak, Bali. 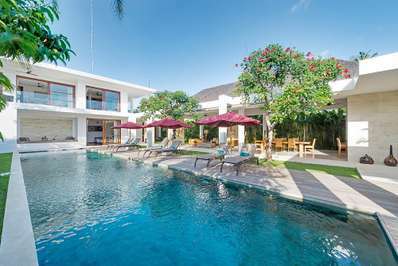 The Layar Villa 12 is a balinese villa in Indonesia. Located near the beach in Seminyak, Bali. Villa Ramadewa is a balinese villa in Indonesia. Located near the beach in Tabanan, Bali. Kaba Kaba Estate is a balinese villa in Indonesia. Located near the beach in Seminyak, Bali. 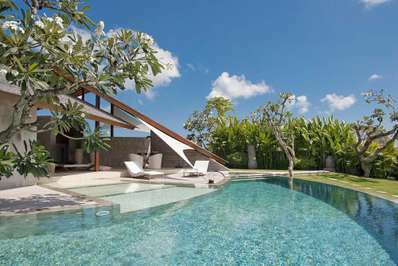 The Layar Villa 18 is a balinese villa in Indonesia. Located near the beach in Seminyak, Bali. Kalimaya III is a balinese villa in Indonesia. Located near the beach in Seminyak, Bali. Casa Brio is a balinese villa in Indonesia. Located near the beach in Seminyak, Bali. 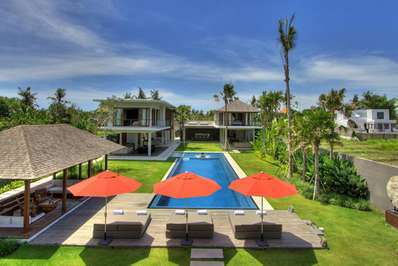 The Layar Villa 16 is a balinese villa in Indonesia. Located near the beach in Sanur, Bali. Villa Totem is a balinese villa in Indonesia. Located near the beach in Canggu, Bali. 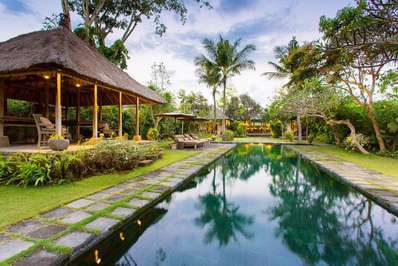 Belong Dua is a balinese villa in Indonesia. Located near the beach in Canggu, Bali. Mako is a balinese villa in Indonesia. Located near the beach in Seminyak, Bali. Kalimaya II is a balinese villa in Indonesia. Located near the beach in Seminyak, Bali. 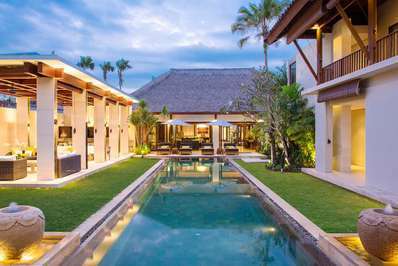 The Layar Villa 10 is a balinese villa in Indonesia. Located near the beach in Seminyak, Bali. Kalimaya I is a balinese villa in Indonesia. Located near the beach in Canggu, Bali. Villa Avalon II is a balinese villa in Indonesia. 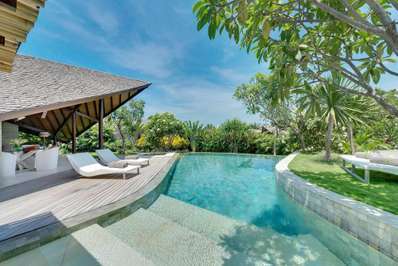 Eats & Retreats features a curated portfolio of Indonesia balinese private luxury villas near the beach to rent for friends, families & large group holidays. We guarantee the best price and provide book-now service.